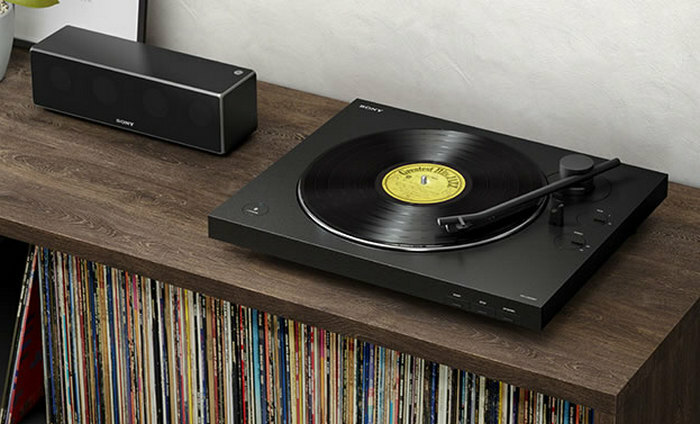 Sony today announced the launch of Vinyl Record Player PS-LX310BT with Bluetooth Connectivity. Besides Bluetooth function, the player comes with USB recording function and equalizer. The user needs a one-time connection to the Bluetooth speaker. The record and stop function is automatic. Three stage volume output allows adjusting the volume to users choice. Even a stereo system that does not have a phono equalizer can be connected to the LINE output. In the rear panel of the switch, you can easily switch between the PHONO / LINE output. The player can be registered with eight Bluetooth players. 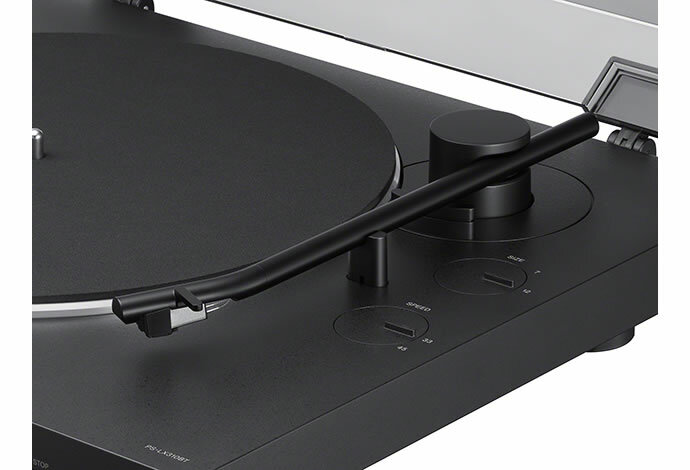 Simply press the START button, connected to the Paired Bluetooth-enabled audio playback equipment, you do play and stop of the analog record (Auto Start Auto return Auto Stop) automatically. 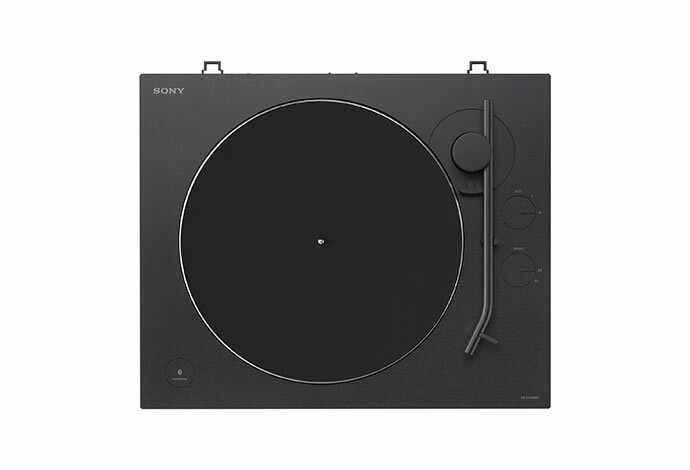 Sony Vinyl Record Player PS-LX310BT can be connected to a computer with the included USB cable from the rear USB output terminal. Music lovers can record the playback sound of analog records in digital (2ch 44.1 kHz, 48 kHz / 16 bit), formats. High-quality rigid aluminum is used for the newly designed tone arm for stable performance. The thick quality plastic cover is used to protect from dust etc. 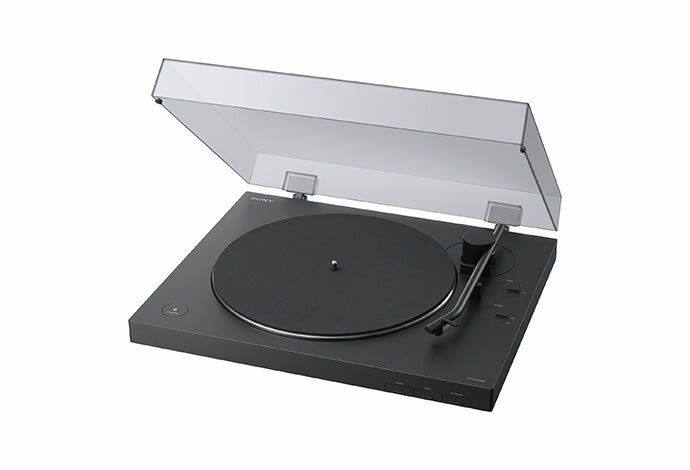 Sony Analog Record Player PS-LX310BT will be available in Japan from April 20th for approximately 27,700 yen ($250).